London, screened at the O2 Cineworld. 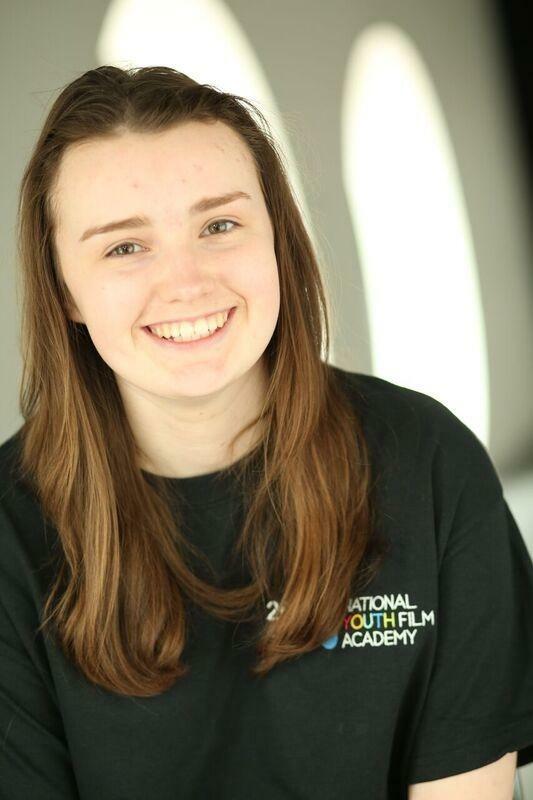 As a member of the National Youth Film Academy, I am always aspiring to be the best I can be. With experience in short films and theatre I am constantly looking to develop my skills and take them further. I am currently in sixth form studying Film Studies, Drama and Theatre and Sociology. I am a hard worker and have gained knowledge about behaviour and etiquette on sets, consistently working on my scripts and lines when crew are setting up or other actors are working. Film making and photography are also an extreme interest of mine. With over 14,000 followers across my social media platforms. I have had previous lessons in Piano (3 Years), Trumpet (1 Year) , Kickboxing (3 Years) and Singing. I also trained with Allison De Burgh to improve my stage combat skills in October 2017.